Super-producer Cameron Mackintosh and noted lyricist Herbert Kretzmer open up about the impetus, development, shaping, refining, rehearsing and finalizing of the script and score for the international mega-hit mega-musical LES MISERABLES in a new interview with the Guardian UK. Among the many fascinating details discussed, Mackintosh recalls that the original version of the epic musical in its early form originally began with Fantine’s factory scene and ended with the barricade scene, among myriad other major differences between what was first seen and heard in Paris in 1980, what Mackintosh envisioned for the piece and the final show as it now stands – to say nothing of the subsequent smash movie musical adaptation, which is in theaters now. In creating the momentous Act II prayer “Bring Him Home”, Kretzmer was at a loss – at first. For the full Guardian UK article click here. 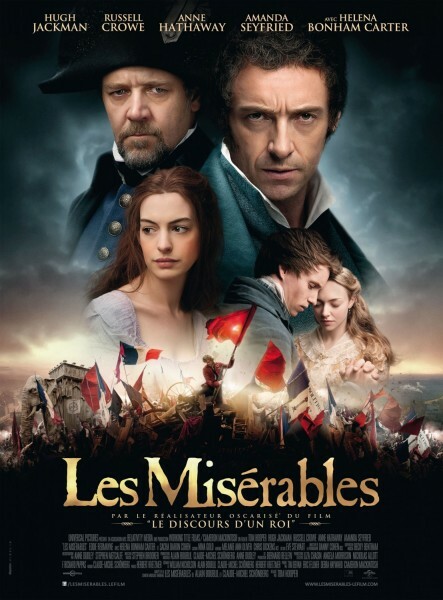 How far LES MISERABLES has come – and, with today’s announcement of a 2014 Broadway revival (it is still running in the West End as the longest-running musical there), how far it still can go!